Since my hair is shorter now, I cannot simply pineapple. I rock 3, instead! Two in the back securing low at the nape of my neck with claw clips (looks like two low ponytails) and one at the crown (like a classic pineapple). This keeps the curls on the side and in the back from pulling straight. Finally, I forego a bonnet and sleep on a hair pillow with a satin pillowcase. Sleeping on the claw clips isn’t exactly fun, but they don’t leave a crease in my hair (like a ponytail holder) or put too much tension on the roots, which could also pull the hair straight. It's a super quick, effective and easy nightly routine that gets me to 3rd and even 4th day hurr! 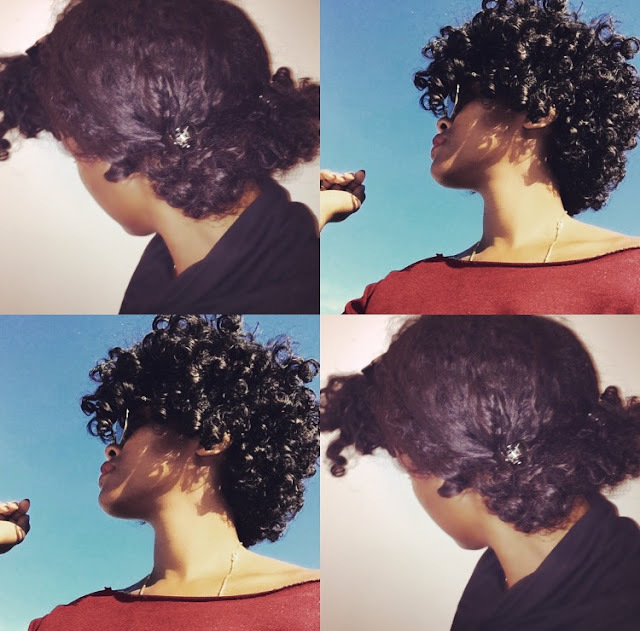 How do you preserve your curls at night?